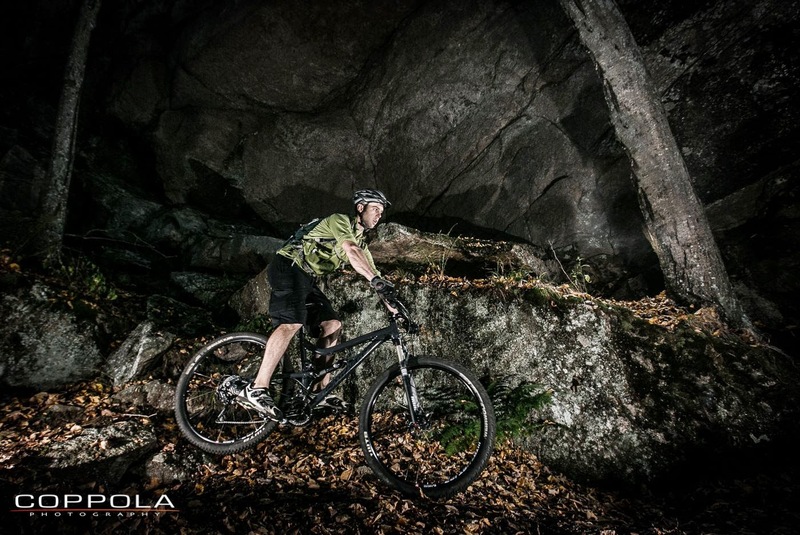 Friday after work, I went to Westwoods to setup a photo shoot with friend and photographer, Adam Coppola. 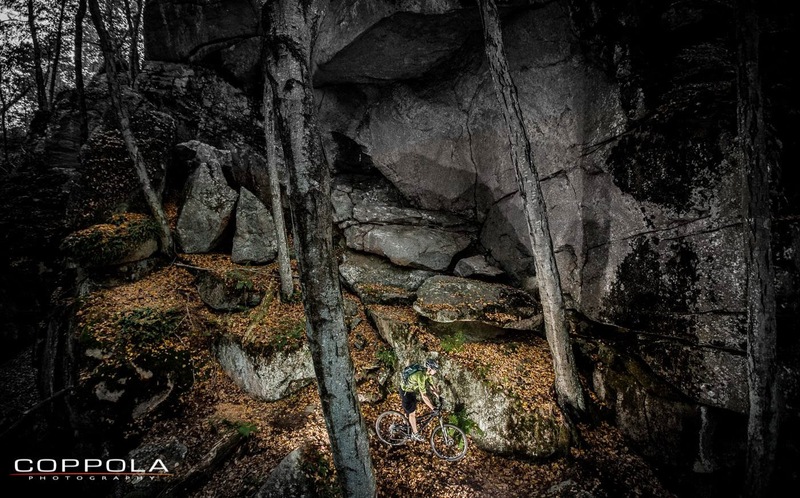 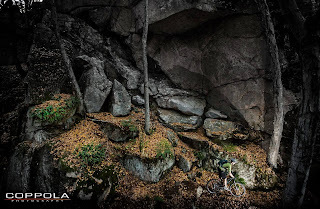 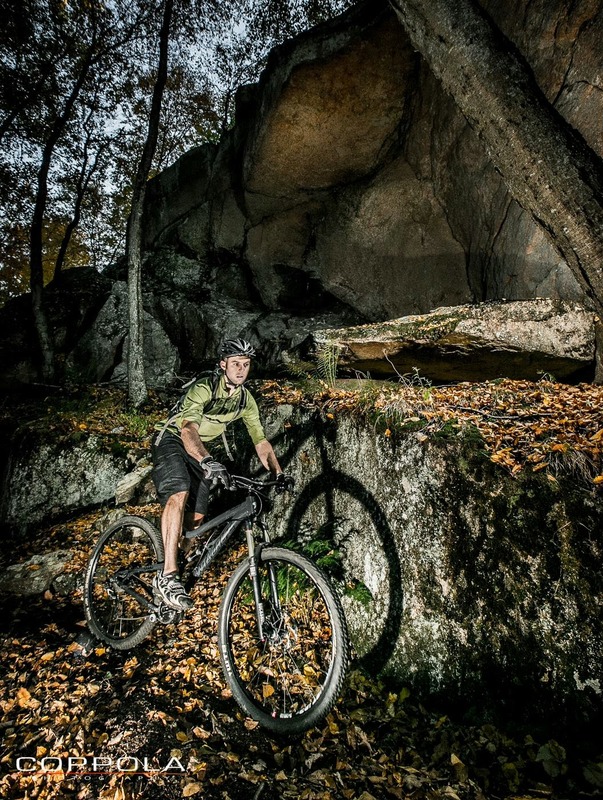 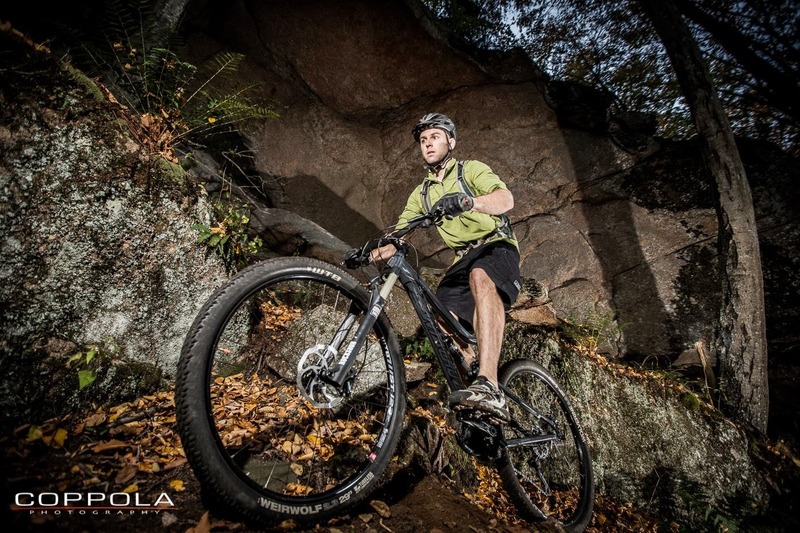 He recently got some new lighting equipment and wanted to create contrasting photographs with the rocks and autumn conditions for mountain biking. 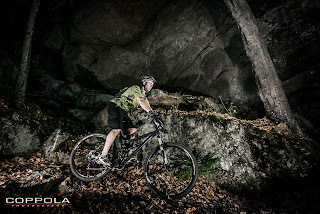 It was a blitz and we only had time to setup a few shots before the sun was completely gone but the short effort yielded some great perspectives and uniquely awesome photos. To see other photos from Adam check out his Facebook site or website. westwoods from jbiehn on Vimeo.